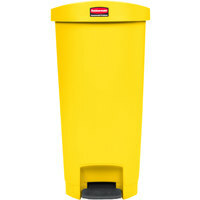 Some step-on trash cans feature pedals at the bottom that allow you to open the can without the use of your hands. 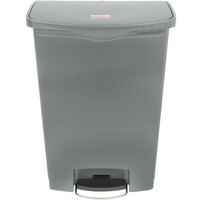 This way, you can hold more items at once and keep your hands clean at the same time. We offer cans in stainless steel, steel, and heavy-duty plastic, all of which are easy to clean for added convenience. As a result, you can choose step-on trash cans based on their color to designate cans for specific waste and to prevent improper disposal. 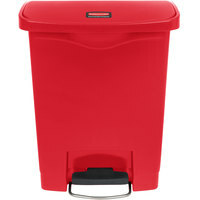 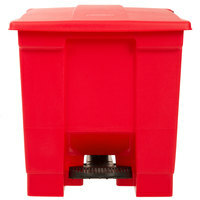 Also make sure to check out other great items from Lavex Janitorial, Bobrick, Continental and Rubbermaid. 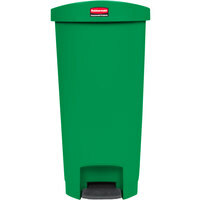 Step-on trash cans are sanitary receptacles for garbage because you don't need to use your hands to open them. 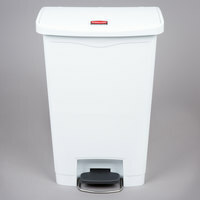 The convenient pedal on the bottom means the hinged lid will open only if you depress the pedal, making it easier to throw away many items at once. 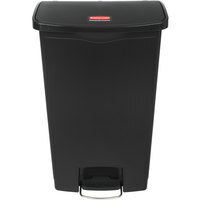 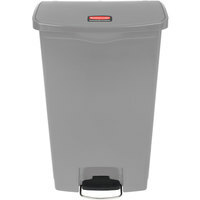 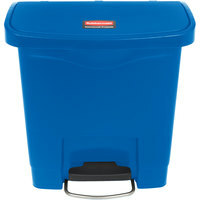 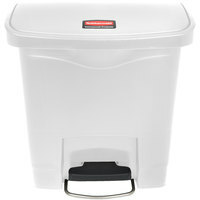 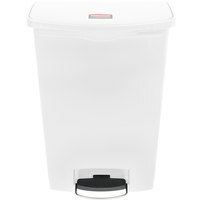 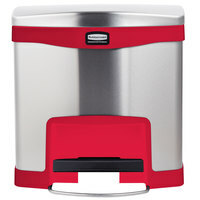 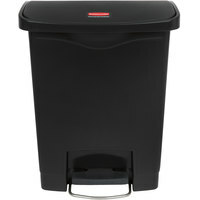 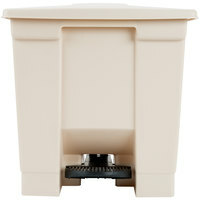 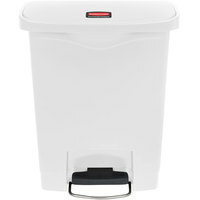 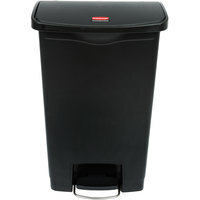 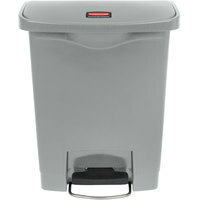 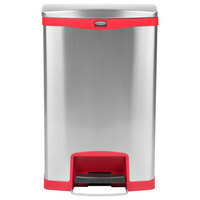 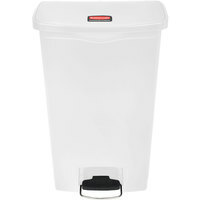 The lid will also conceal hazardous waste or smelly refuse and prevent the odors from filling the air. 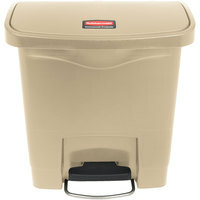 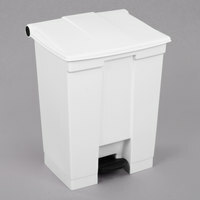 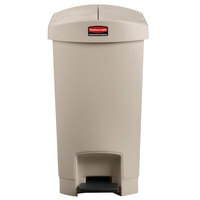 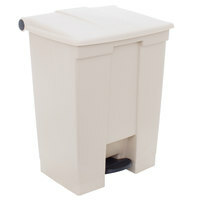 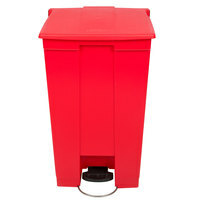 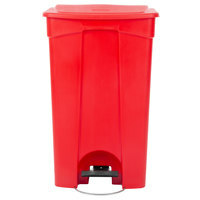 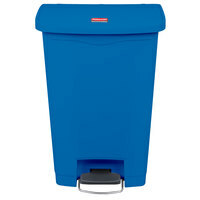 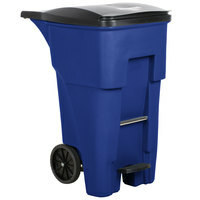 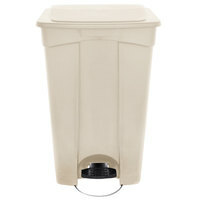 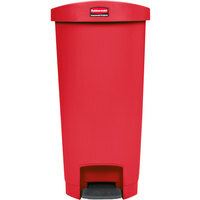 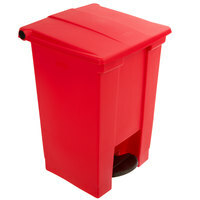 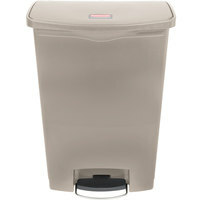 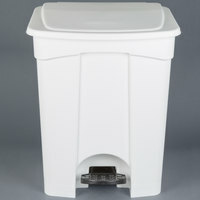 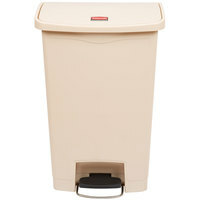 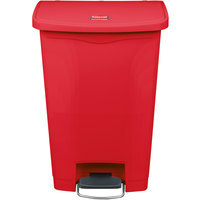 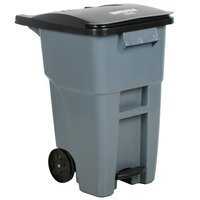 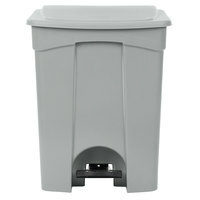 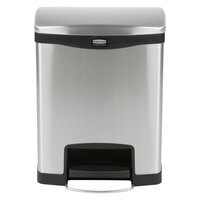 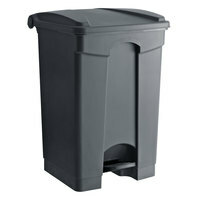 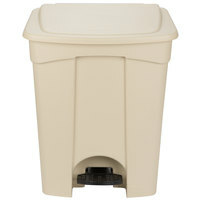 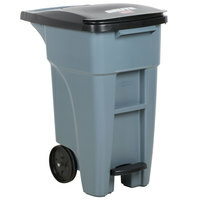 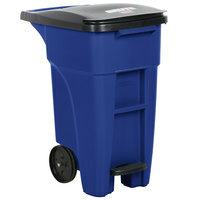 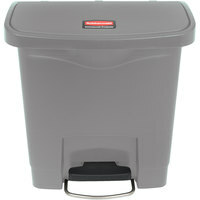 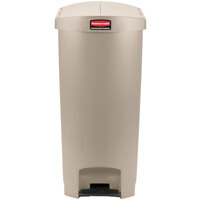 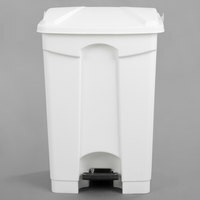 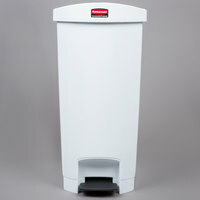 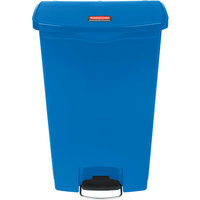 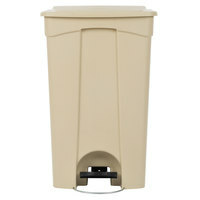 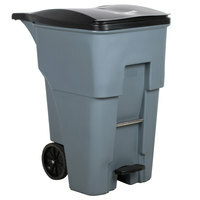 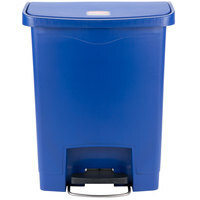 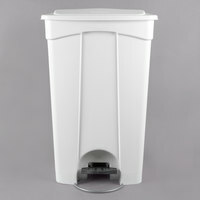 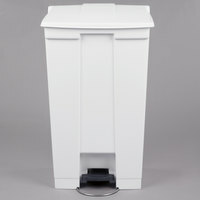 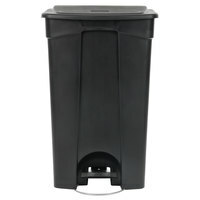 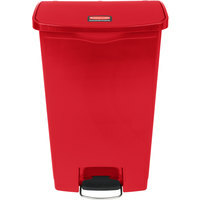 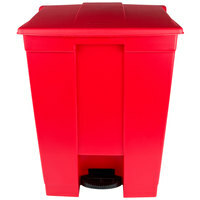 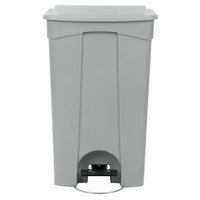 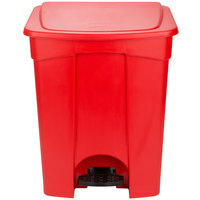 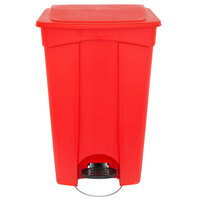 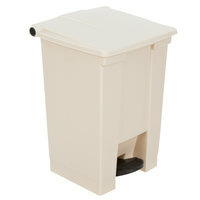 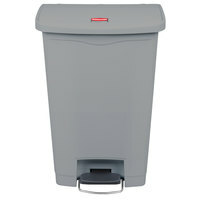 Be sure to see our trash can liners, trash can dollies, and medical trash cans for other waste disposal options. 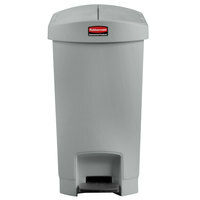 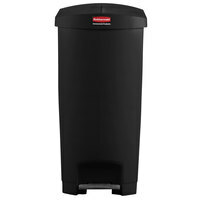 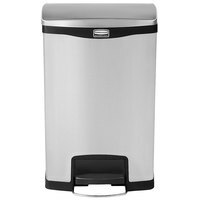 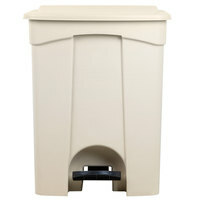 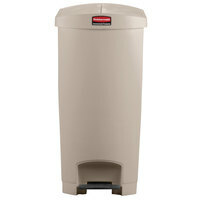 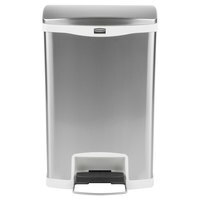 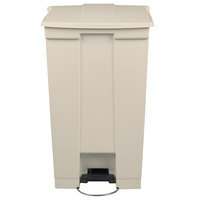 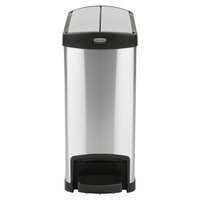 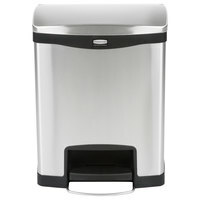 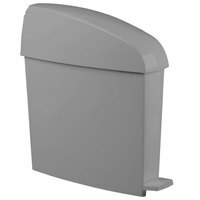 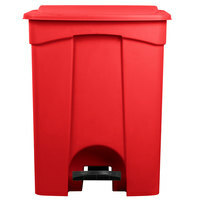 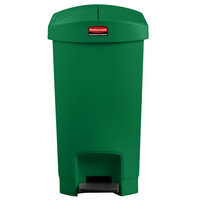 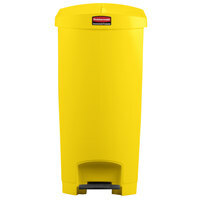 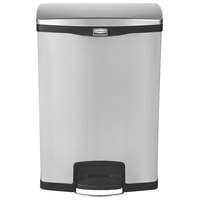 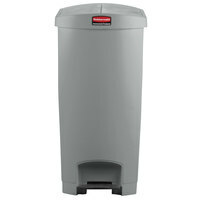 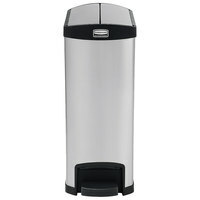 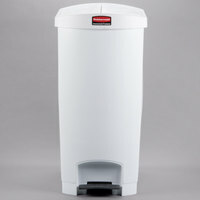 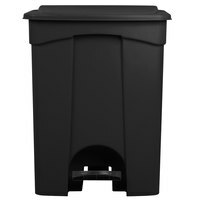 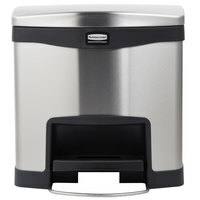 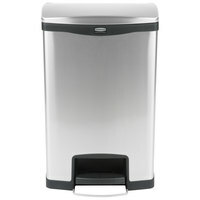 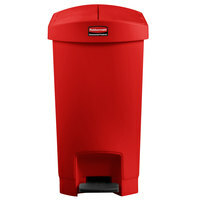 If you're wondering where to buy step-on trash cans, we have a large selection of step-on trash cans for sale at the lowest prices.